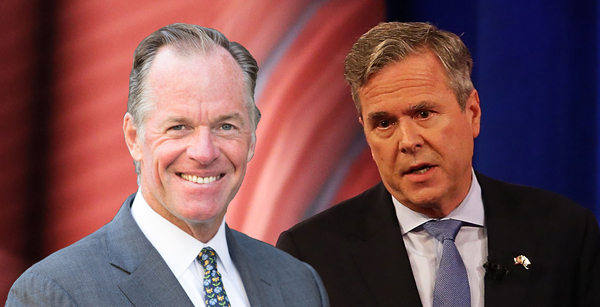 Jeb Bush is backing Paul Massey as mayor of New York City, confirming that his $1,000 donation is an endorsement. The onetime presidential candidate made the donation in January, according a review of Massey’s campaign records by Politico. Kristy Campbell, a spokesperson for Bush told the publication the donation is an endorsement. The donation appears to be the only one Bush has ever made to a New York City mayoral candidate, according to Politico, and is well below the city’s donation cap of $4,950. Massey reportedly donated $100,000 to a pro-Bush super PAC during last year’s presidential race.